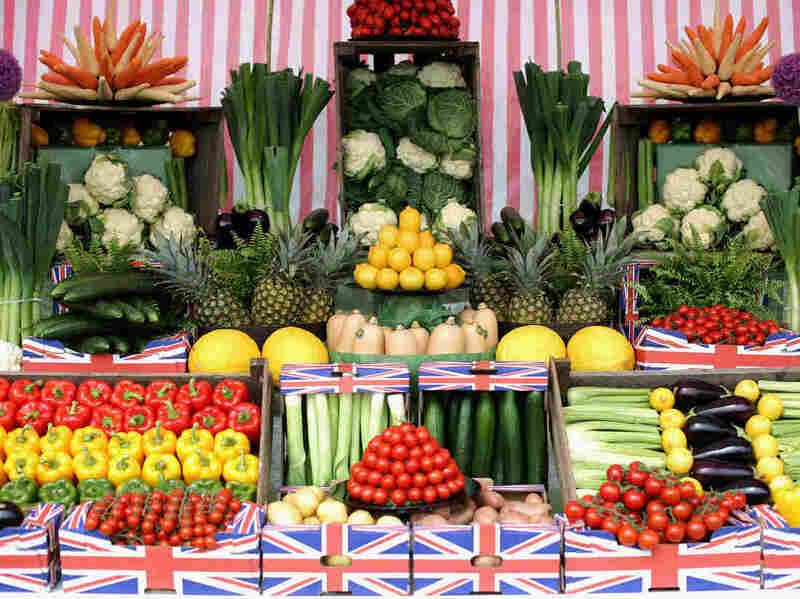 Where In The World Is The Best Place For Healthy Eating? : The Salt Researchers ranked countries in terms of how easy it is to get a balanced, nutritious diet. The U.S. didn't even make the top 20, even though it has the greatest abundance of cheap food in the world. Western Europe nearly swept the top 10. Guess which country was No. 1? According to the advocacy group Oxfam, here are the easiest and hardest countries in the world to find a nutritious and diverse diet. The Dutch are known for their lax drug laws, tall statures and proficient language skills. Perhaps we should add stellar eating habits to that list, as well. The Netherlands ranked as the easiest country in the world in which to find a balanced, nutritious diet, the advocacy group Oxfam reported Tuesday. France and Switzerland shared the second slot. And Western Europe nearly swept the top 20 positions, with Australia just edging into a tie for 8th. Where did the U.S. land? We tied with Japan for 21st place, despite the fact that we have the most cheap food available. Our friendly neighbors to the north, Canada, took the 25th position out of 125 countries. 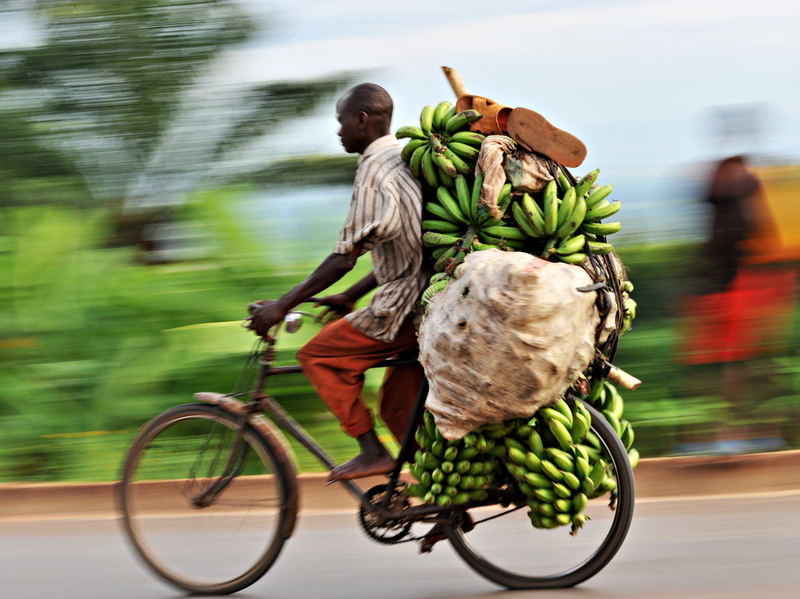 A banana seller makes his way to the market in Burundi's capital, Bujumbura. The small country in eastern Africa ranked last in terms of malnutrition in children. A group of researchers at Oxfam, an anti-poverty nonprofit based in Oxford, England, concocted the ranking scheme to measure the best and worst places to eat around the world. We're not talking about the density of Michelin-starred restaurants or whether you can get wild salmon versus farmed-raised fish at the grocery store. Instead, the ranking considers whether families have sufficient access to fresh produce, nutritious proteins and clean water — and whether these options are affordable compared with less healthful options. "Basically, if you arrive from Mars and design a food system, you probably couldn't design a worse one than what we have today on Earth," Oxfam's Max Lawson tells The Salt. "There is enough food overall in the world to feed everyone. But 900 million people still don't have enough to eat, and 1 billion people are obese. It's a crazy situation." To compile the rankings, Lawson and his colleagues spent a few months analyzing eight reports from the World Health Organization, the Food and Agriculture Organization of the U.N. and the International Labor Organization. A country's score depends on how much food is available (so richer countries have an advantage), the nutritional value of that food and how diet helps or harms the nation's health. The team measured that last metric by looking at diabetes and obesity rates in each country. Not surprisingly, that's where the U.S. stumbles: We ranked 120th out of 125 countries in terms of how diet influences health. The problem is linked to poverty, Lawson says. "Food is very, very cheap in the U.S. compared to most countries," he explains. "But the fact is you end up with people malnourished in one of the richest countries because they don't have access to fresh vegetables at a cheap enough price to make a balanced diet." At the other end of the spectrum are countries that struggle just to get enough food on each family's table each day. Chad, Ethiopia and Angola ranked at the overall bottom of Oxfam's list, in large part because of high malnutrition rates and the relatively high cost of foods in these countries. "People think that hunger is inevitable, but that's just not true," Lawson says. "There is enough food in the world to ensure that nobody goes to bed hungry." The problem, in large part, is getting fresh fruits, vegetables and whole grains to people who need it, he says. "Even in countries with famines, there's still often enough food. Someone is hoarding it, or it hasn't been distributed." And that problem isn't new. "Very famously," he says, "during the Irish potato famine, the British were exporting Irish wheat to the U.K."